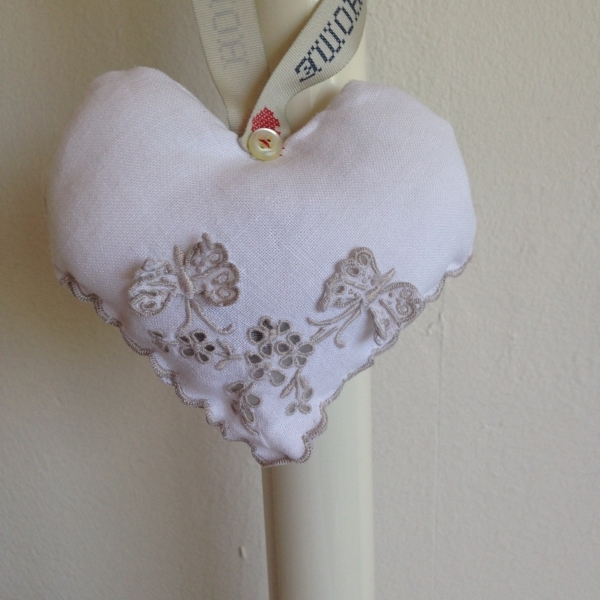 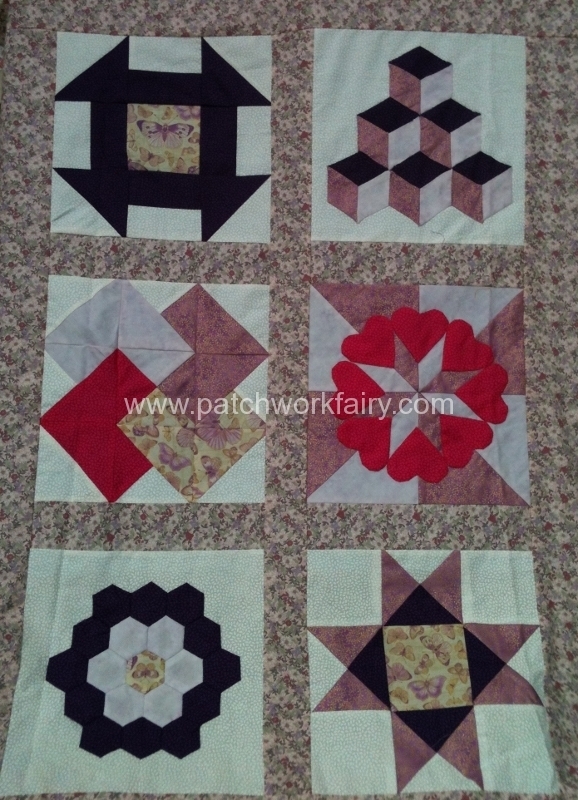 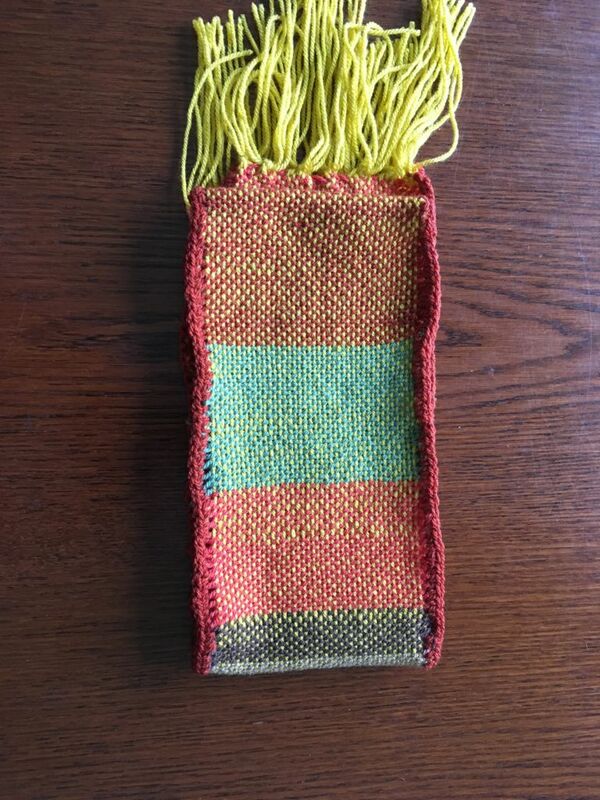 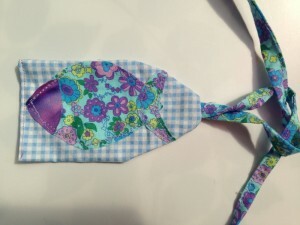 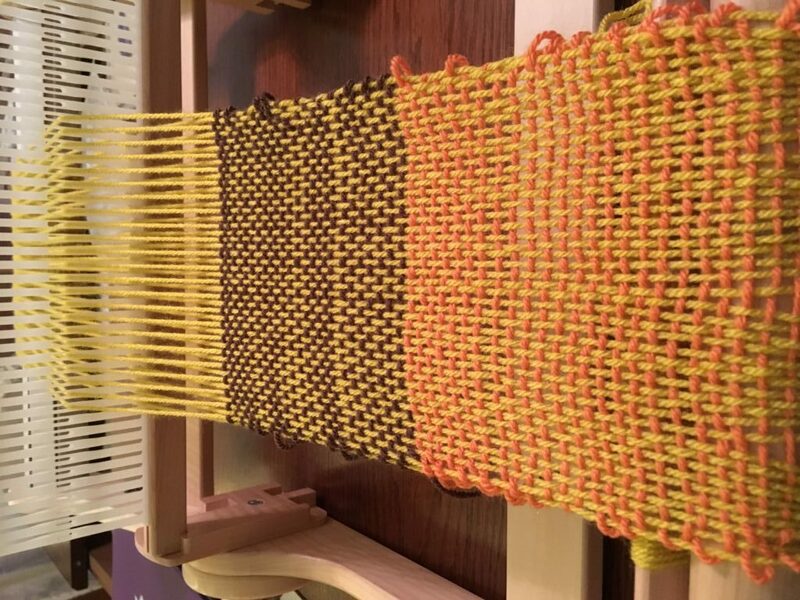 This entry was posted in Diary of a Crafty Fairy!, Making Stuff, Product reviews, weaving and tagged Ashford Knitters Loom, handmade monday, Rigid Heddle Loom, weaving by patchworkfairy. Bookmark the permalink. 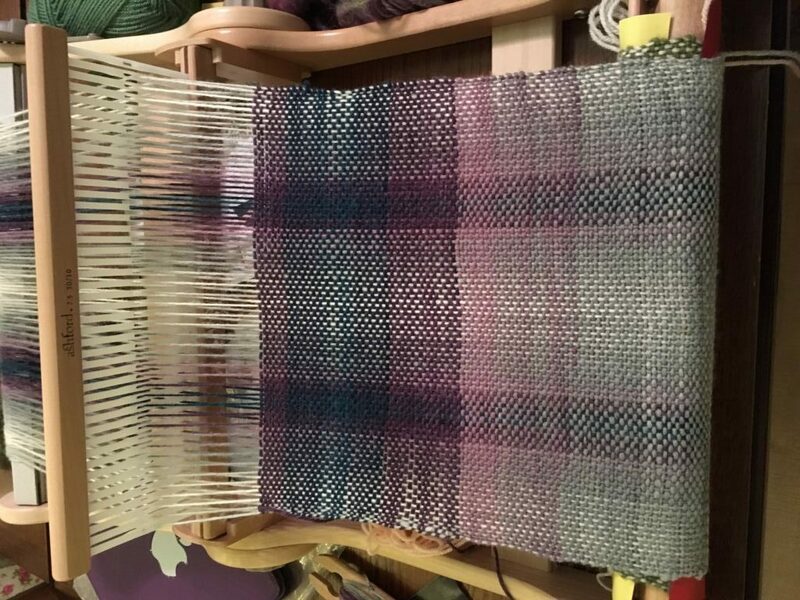 This looks amazing, My daughter was at uni a few years ago and shared a house with a couple of textile students who specialised in weaving. 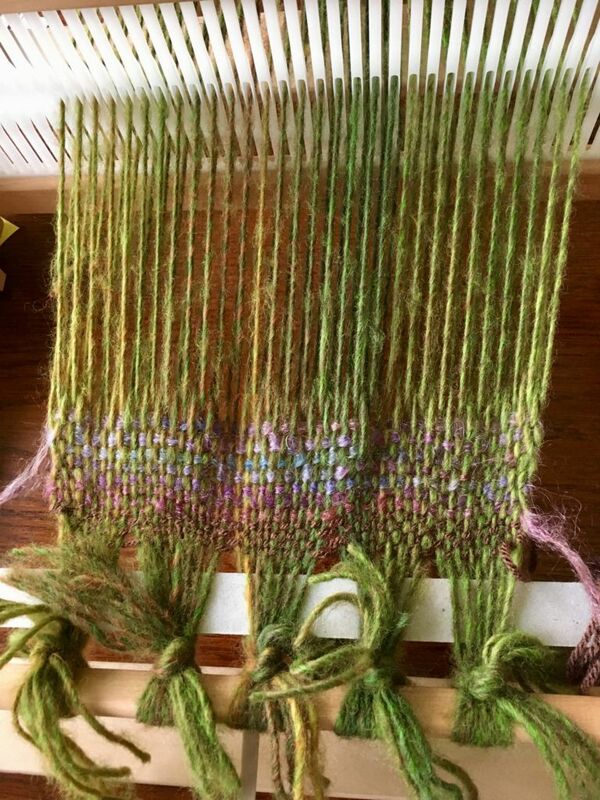 They tag everything they do on Instagram with #weavingiswinning Apparently weaving IS winning! 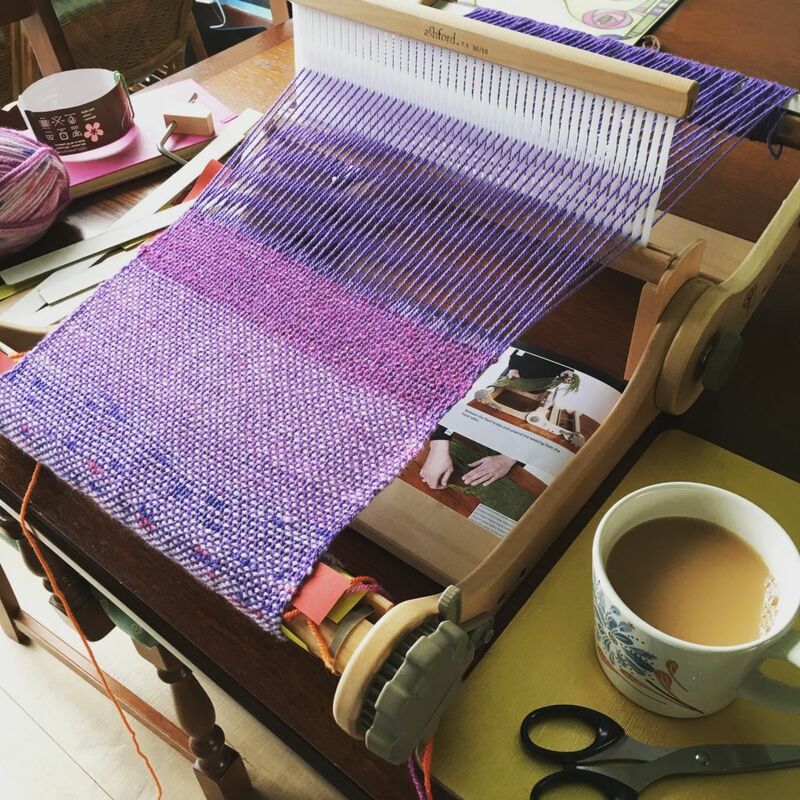 Enjoy your beautiful loom. 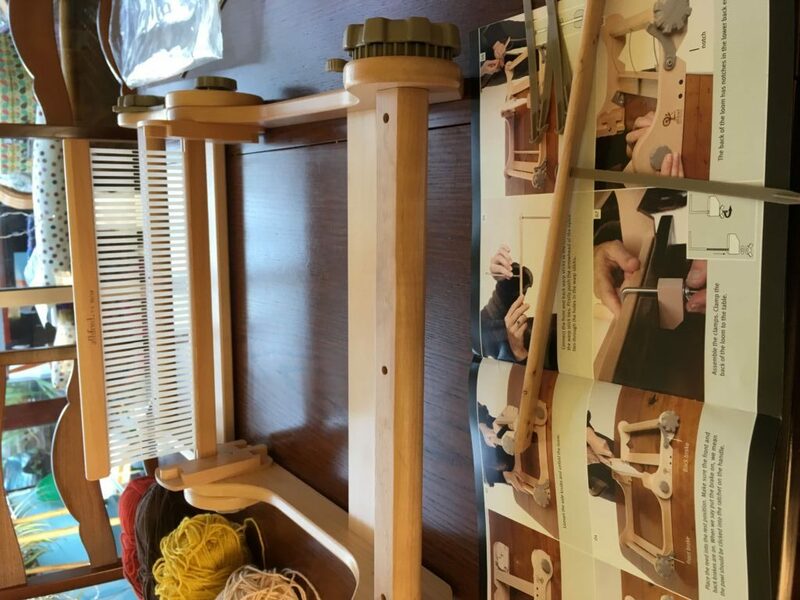 I am so envious as been wanting a small loom for years. 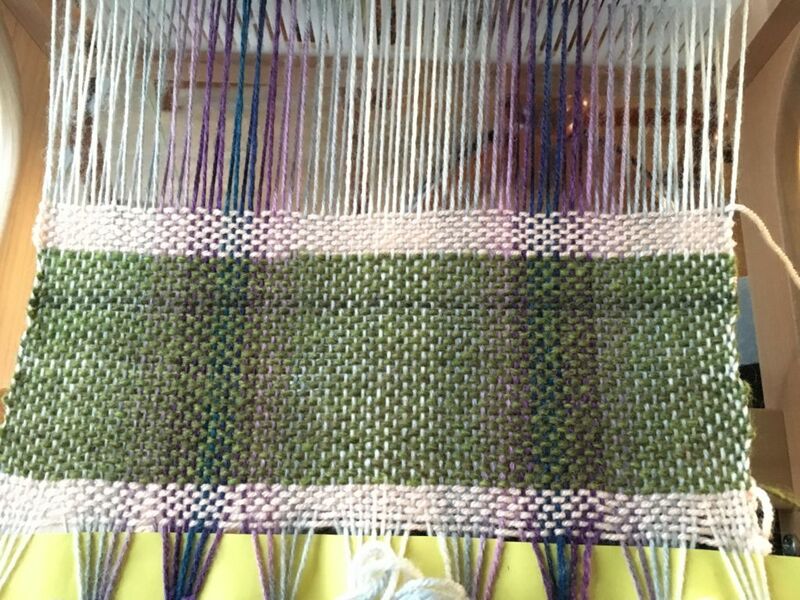 Keep looking at the George Weil ones now think I will have to get one as the result is fantastic.